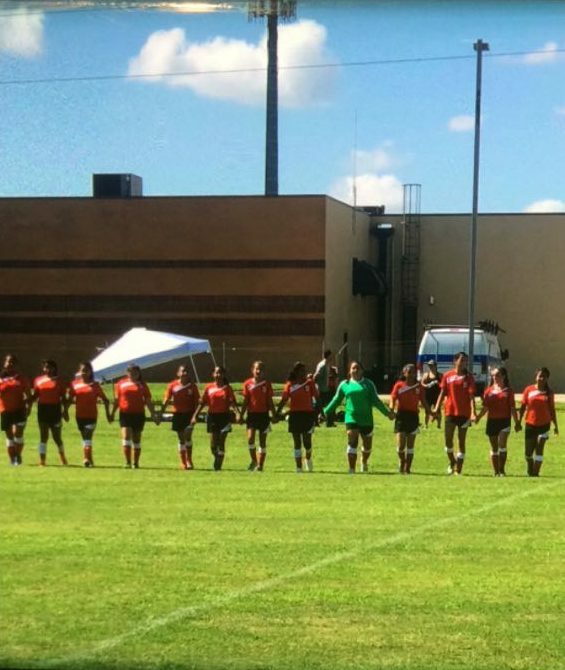 Zephyrhills U15 Girls off to a great start! 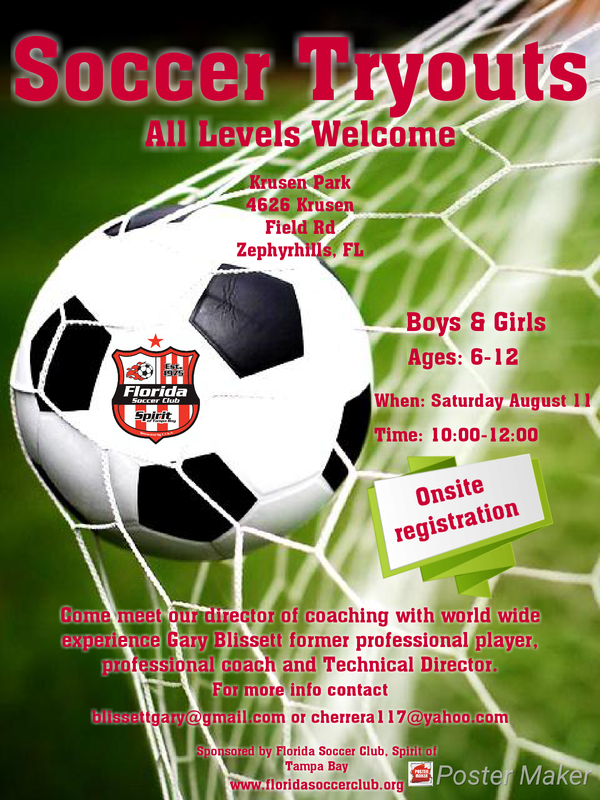 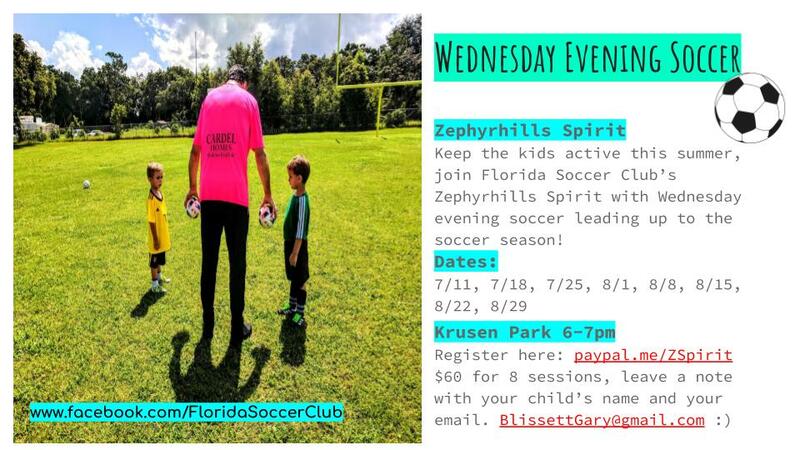 Register now for Wednesday Evening Soccer in Zephyrhills! 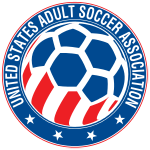 Want to be notified if fields are closed due to weather? 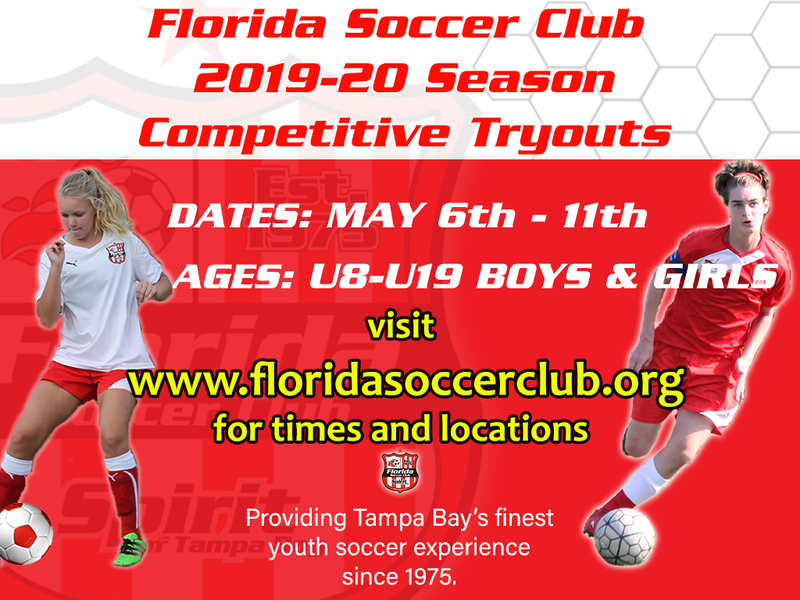 Sign up for Florida Soccer Club text alerts. 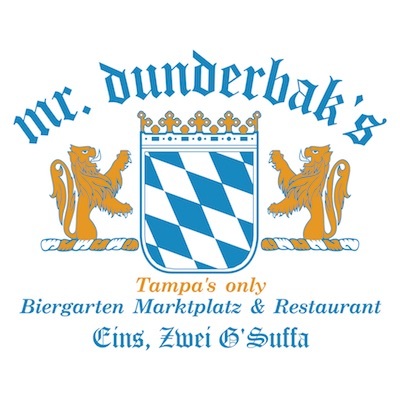 Bring MLS to St. Pete! 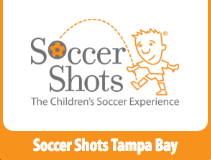 Please take the time to visit our generous sponsors!